“A Community’s Journey from #CANiSEE to I CAN SEE what our children are learning in school! 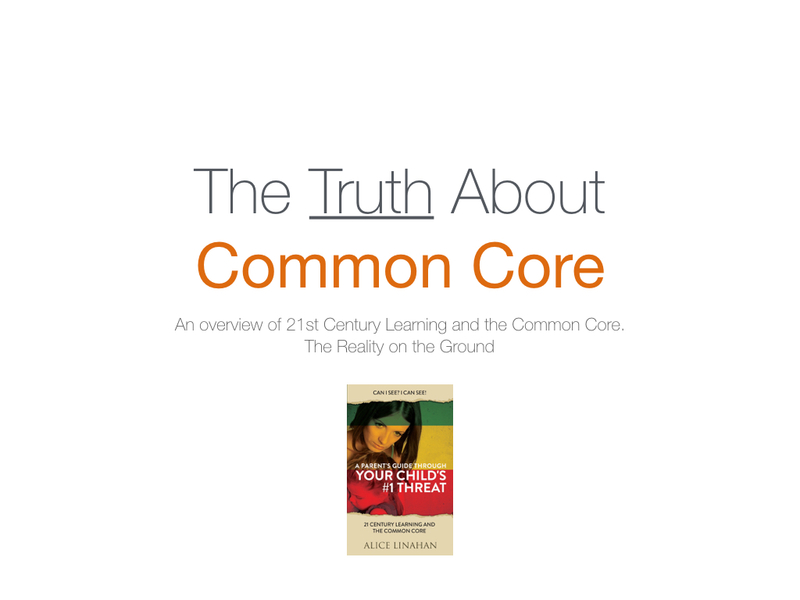 Click Below to see the Truth about Common Core! WomenOnTheWall trains organizations, and individuals, to drive the narrative around key issues using relationships forged face-to-face at the local level and online. This empowers individuals to leverage their sphere of influence changing hearts and minds through the engagement of social networking and local connects. Because this network is built on the backs of relationships, the messages have the gold standard of impact, the hi-tech version of the word-of-mouth grapevine. The impact of our method of information dissemination has already proven to be effective and was the key component for the grassroots making a difference on the ground at the state and local level. WomenOnTheWall™ (“WOWUSTX”) is a 501(c)(4). WOW believes that the women of America play a central role in the protection and security of our sovereign nation. The grandmothers, mothers, daughters, sisters of American women of all political persuasions, age and race are the stewards of the home and hearth and will stop at nothing to defend and protect their families and their country. 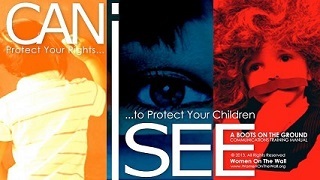 WomenOnTheWall™ has launched the #CanISee™© Campaign calling on Parents, Grandparents, Aunts, Uncles and Tax payers to give the gift of American Exceptionalism to the next generation by going into their child’s classroom to ask these three questions. #CanISee™© WHO is benefiting Financially from the curriculum my child’s teacher is being evaluated on? Currently on the ground across the state of Texas a network of communication teams have been established and have been effective in taking on and exposing the issue of CSCOPE in Texas School. Because these Communication teams across the state have been driving the narrative about Education we have a unique opportunity to expose how some 21st Century learning is harming Texas children. In doing this we will empower parents with the tools necessary to go into their child’s classroom and say….. #CANISEE™©! “We first need to determine the moral, social, and political order we believe to be desirable, then set out our educational purposes, and in light of those purposes choose curriculum content and objectives”. The shift in education is NOT liberal vs conservative. Many liberals and conservatives alike are horrified by what we are seeing in our child’s classrooms- Public, Private and Charter schools. The fundamental shift in education we are talking about is changing from a transmission of knowledge, that parents still expect from our schools, to an emphasis on altering the students world-views, their values, attitudes, beliefs and behaviors. When education is focused on how students perceive the world, that is known as critical theory or cultural marxism. Two great exposes that clearly show the affects of this emphasis in history and literature can be found in these two books by university professors, Keith Windschuttle, The Killing of History and John Ellis’, Literature Lost: Social Agendas and the Corruption of the Humanities. Robin Eubanks, author of Credentialed to Destroy explains the College Board’s new SAT and AP (Advanced Placement) assessments and conceptual frameworks can be described as “Transdisiplinary” in their purpose. Transdisiplinary is when the function of the subject matter, concept themes in the syllabus, and course frameworks are all used to guide how a student views the world. The technical term most commonly used is lenses. Effectively these lenses become the values, attitudes, and beliefs the students are to be taking away from the curriculum. The transformation in education is being driven globally and is about equalizing and controlling the economy of the West in the world. You are no longer that boy or girl from Highland Park, Texas who is a catholic, a protestant or a jew, a baseball star, a boy scout or a girl scout. You are now a global citizen. Not an AMERICAN. Nationalism is destroyed. The US Constitution becomes Null and Void. A stealth Revolution will have succeeded. We will have allowed the Fundamental Transformation of our nation from the inside out through education. We will be the first generation to NOT give our children and grandchildren a free and prosperous nation. We will have destroyed our Constitutional Republic which gave us the gift of American Exceptionalism based on Opportunity, Freedom and Liberty and given our children and grandchildren an America that is more in line with a socialist democracy.